CAMBRIDGE, Mass. 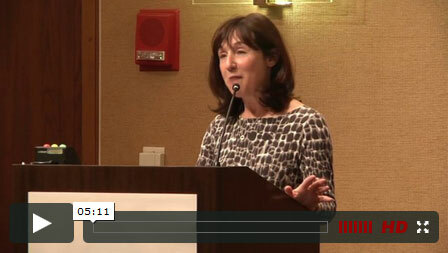 –Investigative journalist, author and New Yorker staff writer Jane Mayer has been selected as winner of the 2013 I.F. Stone Medal for Journalistic Independence. The Nieman Foundation for Journalism at Harvard will present the award on Sept. 28, 2013, during the foundation’s 75th anniversary weekend in Cambridge, Mass.